WEST COVINA — East San Gabriel Valley Japanese Community Center will present its fourth annual Family Fun Day on Saturday, June 1, from 12:30 to 4 p.m. at Cortez Park (Shelter 2, next to the Senior Center), 2441 E. Cortez St., West Covina. This event combines family, food and fun. It’s a potluck lunch, so bring a dish that corresponds with the first letter of your last name: A-G, salad; H-M, dessert; N-S, rice/noodle dish; T-Z, main dish. Karate and JACL are donating the water. 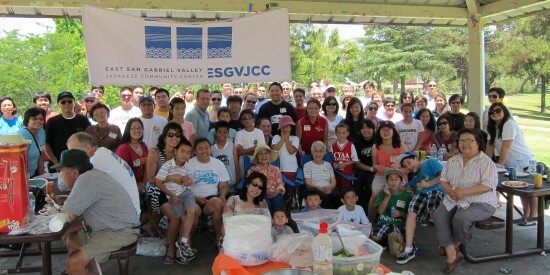 For more information, call (626) 960-2566 or visit www.esgvjcc.org.